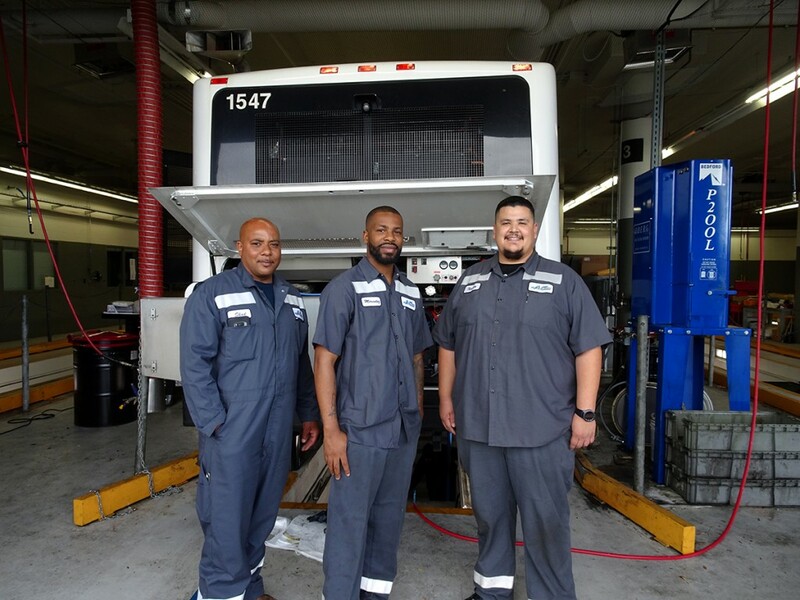 Each day, AC Transit’s skilled workforce connects communities throughout the Bay Area with safe and affordable transportation solutions. We are seeking team members who are courteous, customer service oriented and dependable to provide the highest quality of service to our customers and community. 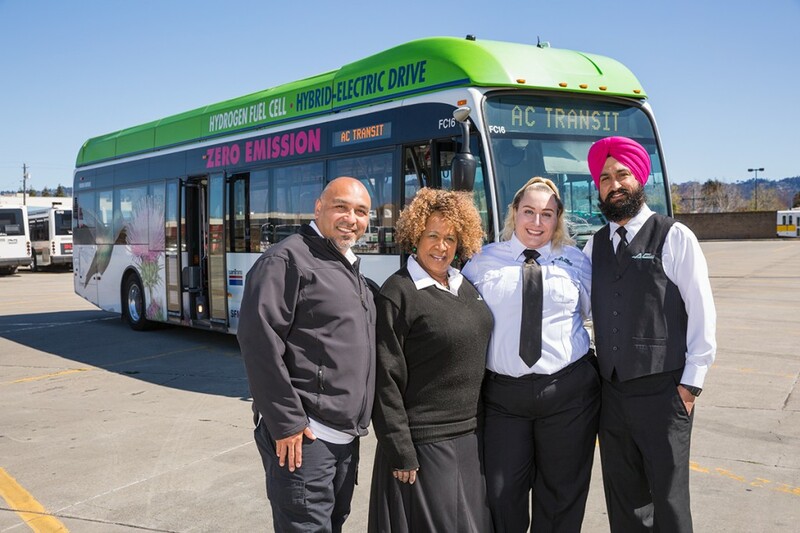 Along with providing quality service to riders, AC Transit is dedicated to providing a stable and supportive work environment to employees.